Dr. Gia combines her educational pursuits with her professional consulting efforts to ensure she stays current in both the academic and the business world. As a Distinguished Adjunct Faculty member at Olivet Nazarene University, she teaches graduate classes in leadership and organization development. 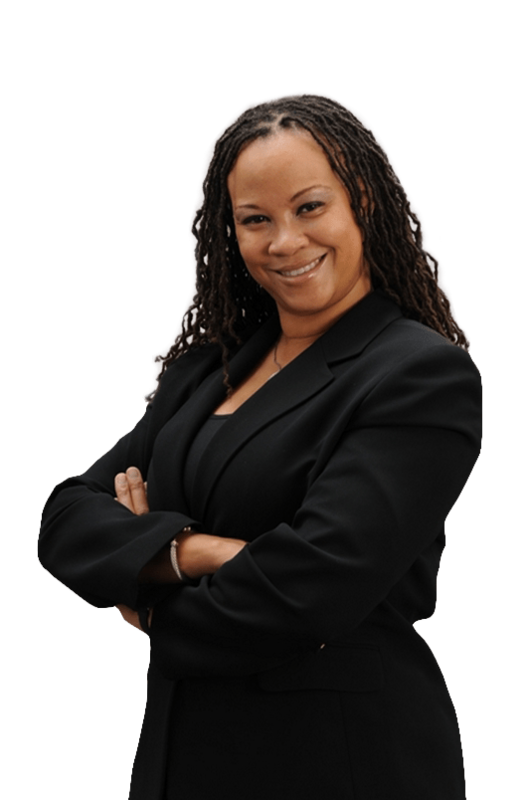 She brings her comprehensive consulting knowledge to the classroom setting, while simultaneously administering her continuing academic acumen to organizations and individuals she consults with in the business world. It’s the best of both worlds for her and those she serves. Dr. Gia is extremely influential and highly engaging.